We are an international voluntary youth organisation for those interested in ponies, horses and riding. We give instruction in riding and horsemastership, as well as promoting the highest ideals of sportsmanship and citizenship, nurturing a strength of character and self discipline. 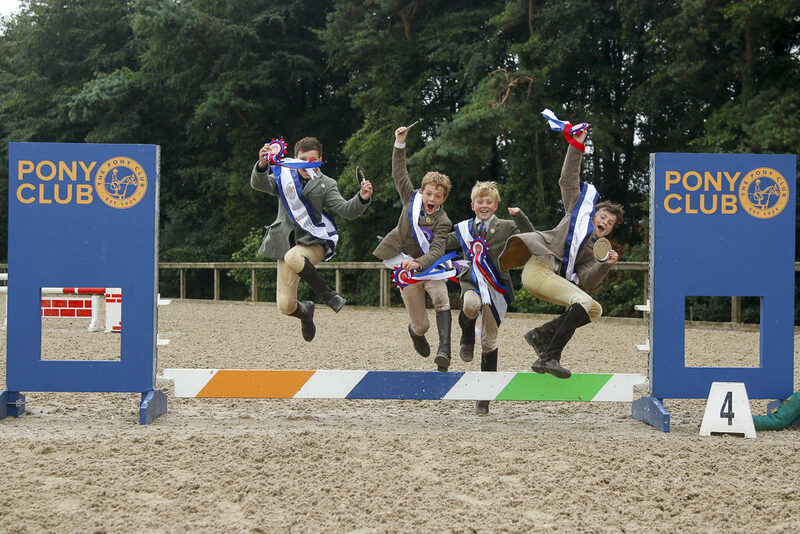 The Pony Club was founded in England in 1929 and is now represented in 15 countries. Membership is open to anyone up to the age of 25. Branch Membership is open to any one with a pony or horse, Centre Membership is for those who do not own their own horse or pony. Area 9 consists of branches in Gloucestershire, Worcestershire, Herefordshire, Wiltshire and Oxfordshire.